Refilwe Selepe is from the Free State. 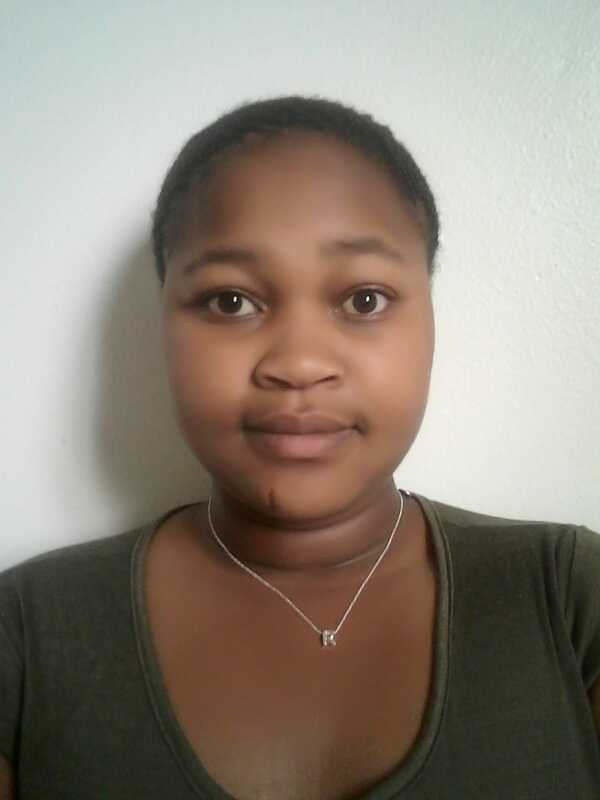 She is studying medicine at the University of the Witwatersrand. She attended high school at Rantsane Secondary which is located in the Free State in an area called Makwane. Every person who is loving, caring, willing to serve, willing to truly lead, or who is successful, inspires me because that's the whole package of what I want to become as I grow up. Tell us a bit about your school? I attended high school at Rantsane Secondary which is located in the Free State in an area called Makwane. Rantsane is a historically disadvantaged school, with very dedicated staff. This school ensures the excellence of their learners simply by hard work. As proof of this, the school is known for camps which are held for grade 12 learners from the beginning of the year until they write their last matric paper. This is how the school has been getting such good matric results for the past consecutive years. Why do you think some people have a problem with math and science? What would you do to solve the problem? Most of the people have a problem with maths and science, not because they're incapable but because we were made to believe that those two subjects were meant only for certain people and not for all of us. This is completely not true, because I’ve seen people who got low marks for maths and science excel at the end of the day at my school, just through hard work and dedication. To solve a maths problem, having gone over the content, I would firstly tackle it mentally. By telling myself that I can do it, that I am strong enough to put the theory I learnt to good use and apply it practically, I can tackle every problem with attention. Why did you enjoy science and maths? I enjoyed maths and science perhaps because I was good at them and because they are, together with other subjects, considered for our entrance at university to study for most degrees. I also liked it when I got a challenging problem right; it gave me the happiness that even money couldn't buy. Why did you choose the course you are studying? Doctors are in demand in our country and I like helping people and serving at the same time. So when I weighed the options, I saw that I was lead into studying medicine by those choices, and who I basically am. A message to South African youth? No matter our history, or our present, no matter the situations back at our respective homes, no matter how incapable we sometimes think we are, no matter how much we need to toil to the extent that we sometimes can't handle it, no matter all of the barriers, THE FUTURE IS NAMED AFTER US. Any tips for learners in grades 11 and 12? Work as much as you pray. -	Stay humble under the guidance of your teachers and parents. -	Work together with your peers as you know that two minds are better than one. -	Do it for no one but you. It is your future after all. -	Lastly, enjoy your school days. Make memories to reflect on whenever you need strength in the future. What advice do you have for matriculants who have to apply for places in higher education institutions? Apply to as many institutions as possible and on time; apply for bursaries as well; do ask thoroughly on issues related to applications to ensure that everything you do is done properly. I see myself working and serving people as a qualified and specialised medical doctor, perhaps owning not only a surgery but having shares in one of the private hospitals. Understanding excellence – what makes an achiever? An achiever would be defined as someone who sets goals and ends up reaching them, despite the time taken or who got there before them. To try and explain this I'll use the idea of a race: not only the person who wins the race is an achiever, but everyone who finishes the race as they all started with finishing the race in mind.